How to Do the Best Storytime Ever! Am I overselling it a bit? Eh, who cares! Go big or go home, right? Let’s rock out storytimes! These are the basics, the big things that we’re all doing. Everything else is extra. Over the next few weeks, I’ll break each of these down and talk about them more in detail but for now, just the big picture. I bet we’ve all observed a storytime that felt routine or even totally dullsville. Ugh, those are the worst! Put me out of my misery with a swiftly thrown shaker egg to the head! What is it about those storytimes that makes you want to poke your eyes out with the rhythm sticks? What they have in common is a low level of energy. As in none. The first thing that every storytime needs is an enthusiastic leader. There are different levels of this from low-key cool to bouncing off the walls perky. I’m usually closer to the bouncing off the walls end of the spectrum. Either way, you have to some amount of energy. A storytime really is like a performance for which you have to be ‘on.’ The more enthusiastic you are the more enthusiastic your audience will be because upbeat, positive energy is contagious. Another common pitfall is a total lack of awareness. A successful storytime needs a leader with keen awareness of the group. Have you ever watched someone do a readaloud that wasn’t going over well but they kept going despite having lost the attention of the audience? Awareness is recognizing the book isn’t going over well and not being afraid to stop and move on. Awareness of when to change directions or move on is crucial because once you’ve lost a storytime audience it can be really hard to get them back. 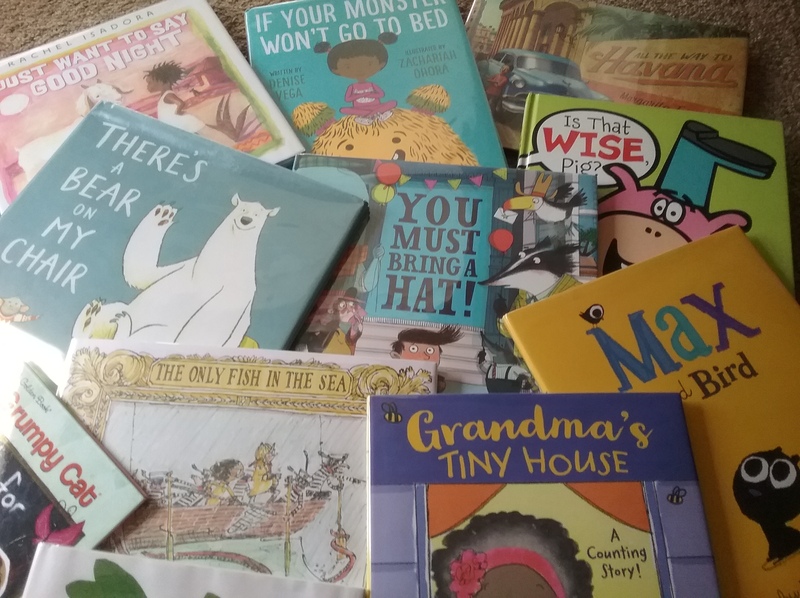 Recently, someone on the Storytime Underground Facebook group asked, “What’s the one thing about storytimes you wish you knew when starting out?” So here’s my last piece of advice. Don’t take yourself or your storytime too seriously. We want to promote literacy, diversity, STEM, play, school readiness and a host of other developmental skills at every storytime. Those are wonderful things to promote and aim for. But sometimes. Sometimes no matter how good your lesson/activities/crafts are, how prepared you are, the takeaway is just going to be that they had a good time at the library. And no one had a meltdown. When you work with small children this is its own success! This is ok. You kept a group of young children entertained for 30 whole minutes! You’re awesome! But maybe you didn’t. Maybe there were meltdowns. Maybe the books you chose flopped. Maybe the craft was an epic fail. (It worked when I tried it the day before!) Maybe you forgot the words to a song you’ve sung 574 times. (This gal right here.) Maybe you went through a whole storytime with blue paint down the front of your white pants and didn’t know it. (Yep, that happened. No one said a word!) This is also ok. Because here’s the thing, it doesn’t matter. The kids won’t care and you and the parents will have a good side laugh together. And even the worst storytime ever will quickly be forgotten by other perfectly good storytimes (thank you very much!). You’re still awesome. Now go show that storytime who’s boss.